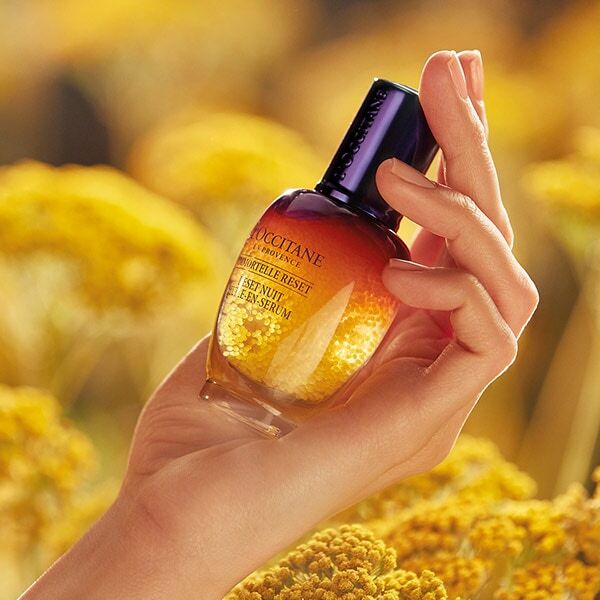 The cream, which contains the patented development of L'Occitane * laboratories and provides skin hydration for 24 hours **, significantly improves how your skin looks, gives it radiance and restores the texture. The skin remains intensely moisturized under any circumstances, looks fresh, radiant and rested. It becomes smooth, soft and velvety. Pores, fine wrinkles and spots become less noticeable. The skin shines with freshness and natural beauty. 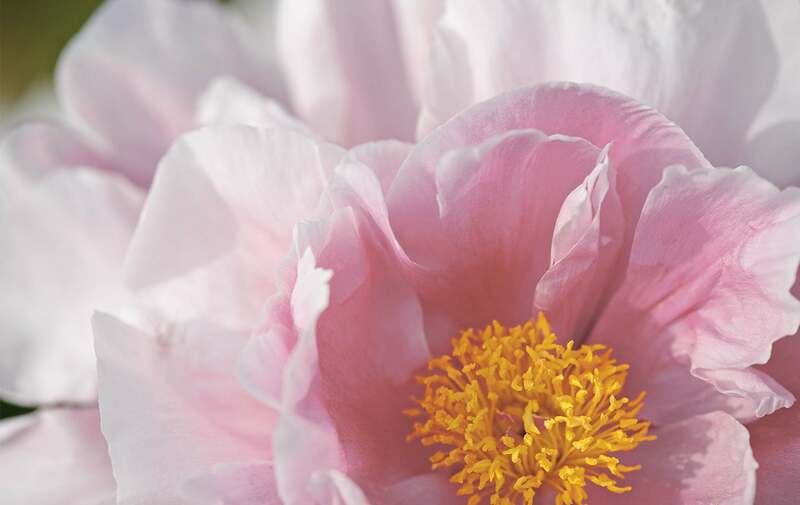 In search of an ingredient for an ideal skin, scientists L'Occitane managed to extract the Peony concentrate that is grown in the Drôme region in southern France. 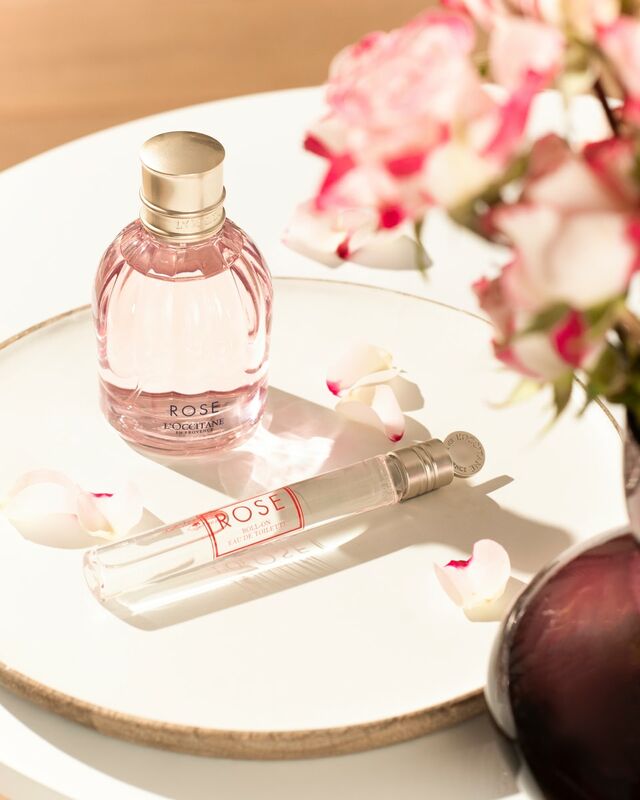 L'Occitane Labs have developed an innovative Pivoine Sublime complex that combines a patented * peony extract that gradually improves the quality of the skin at the cellular level and mineral optical corrective particles that instantly improve the appearance of the skin. * Application for a patent filed in France.